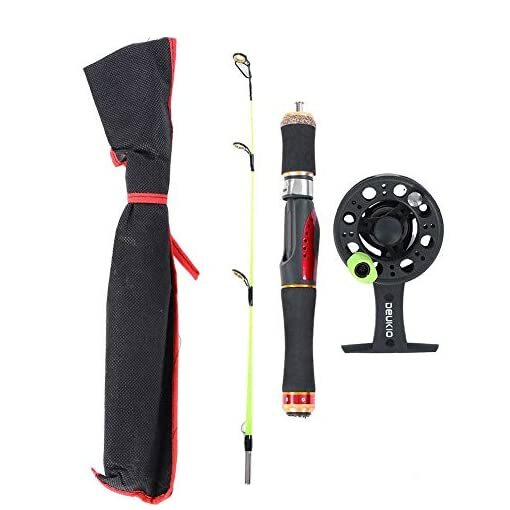 This fishing rod and reel set is Including a detachable pole and beautiful handle for nice use, solid construction, strong enough, the max brake strength can be up to 8kg, the fishing reel is durable and corrosion-resistant, lightweight and portable, automatic lead-in line structure for convenient use. 1. USEFUL: This fishing rod and reel set is Including a detachable pole and beautiful handle for nice use. 2. STRONG: This product is solid construction, strong enough, the max brake strength can be up to 8kg. 3. 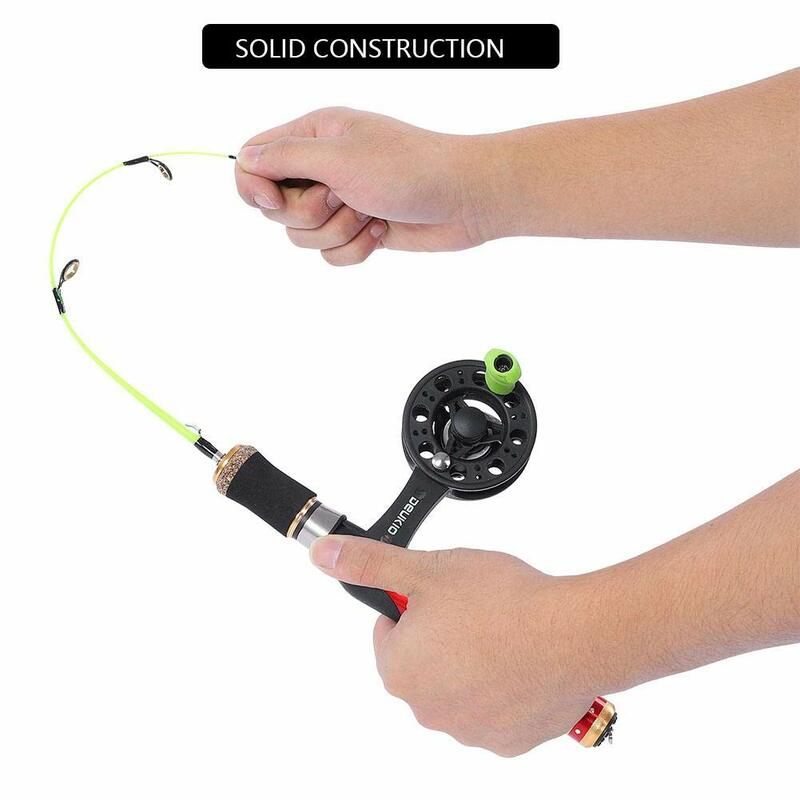 PORTABLE: The fishing reel is lightweight and portable, automatic lead-in line structure for convenient use. 4. 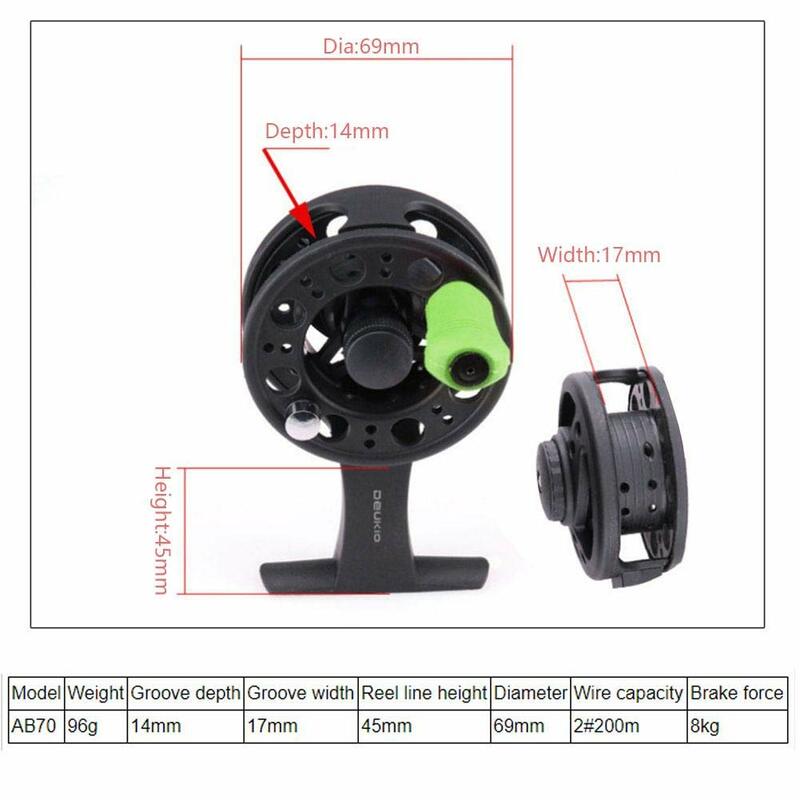 DURABLE: The high strength reel frame which is durable and corrosion-resistant. 5. 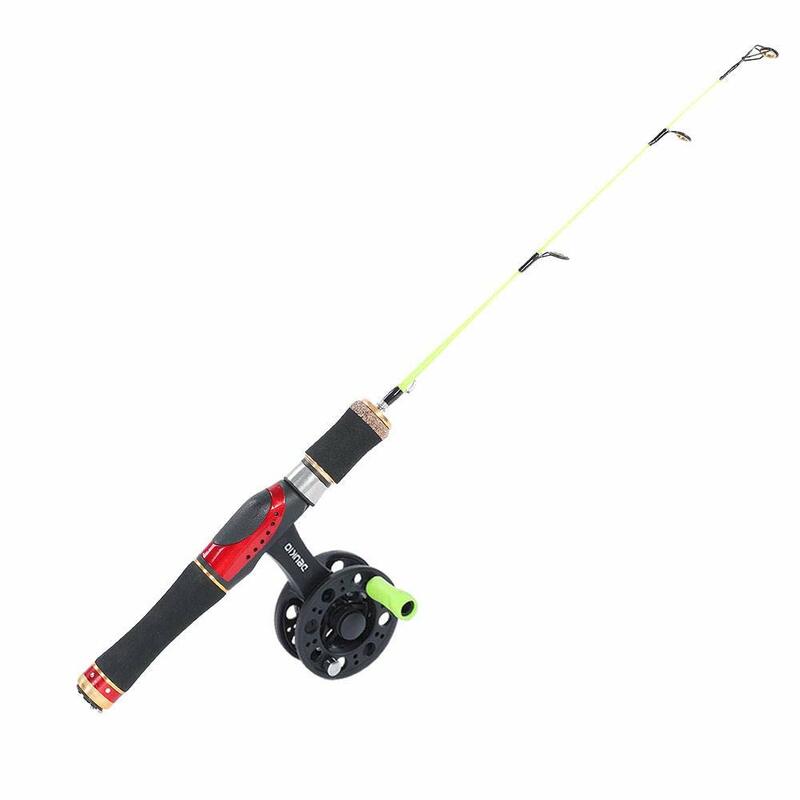 WIDELY USE: It is perfect for outdoor fishing such as river or ice fishing. 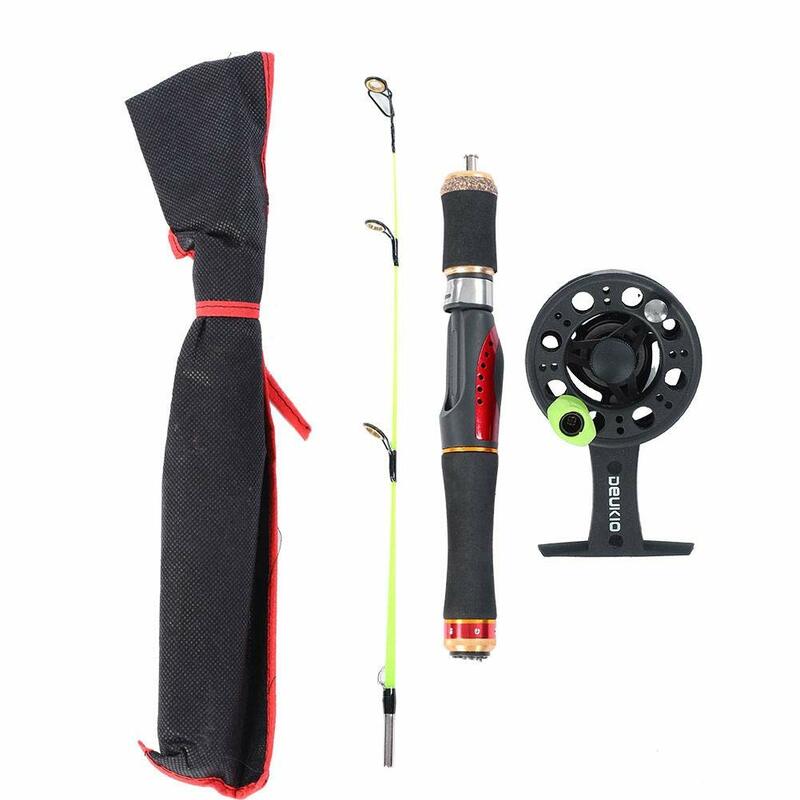 USEFUL: This fishing rod and reel set is Including a detachable pole and beautiful handle for nice use. STRONG: This product is solid construction, strong enough, the max brake strength can be up to 8kg. 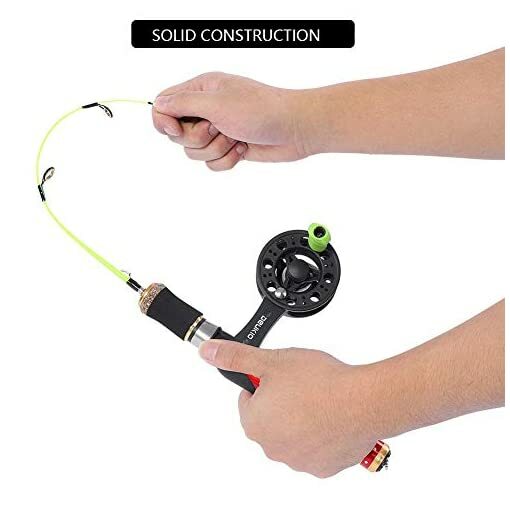 PORTABLE: The fishing reel is lightweight and portable, automatic lead-in line structure for convenient use. DURABLE: The high strength reel frame which is durable and corrosion-resistant. 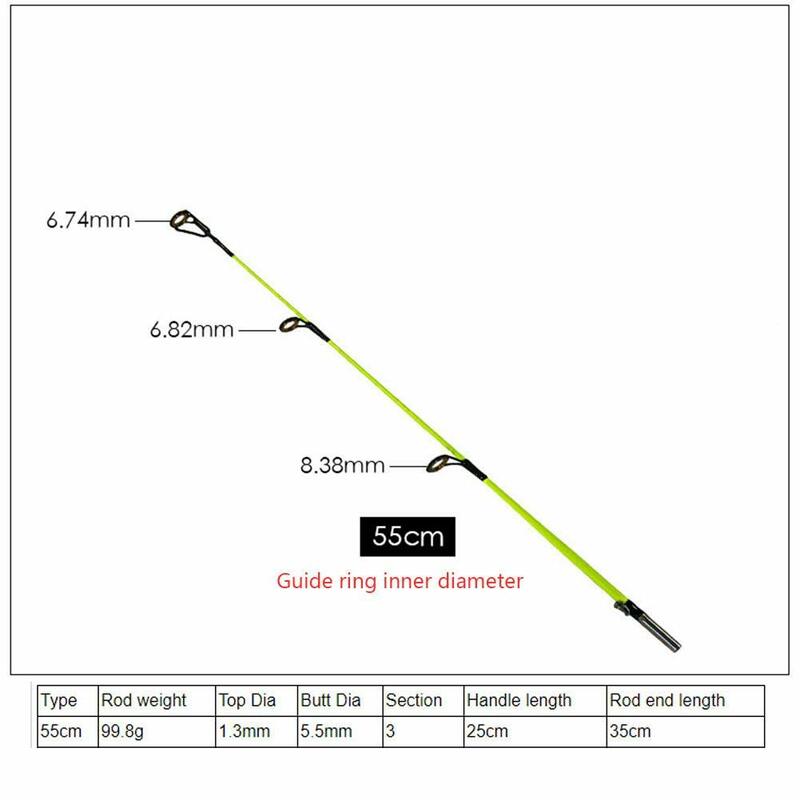 WIDELY USE: It is perfect for outdoor fishing such as river or ice fishing.